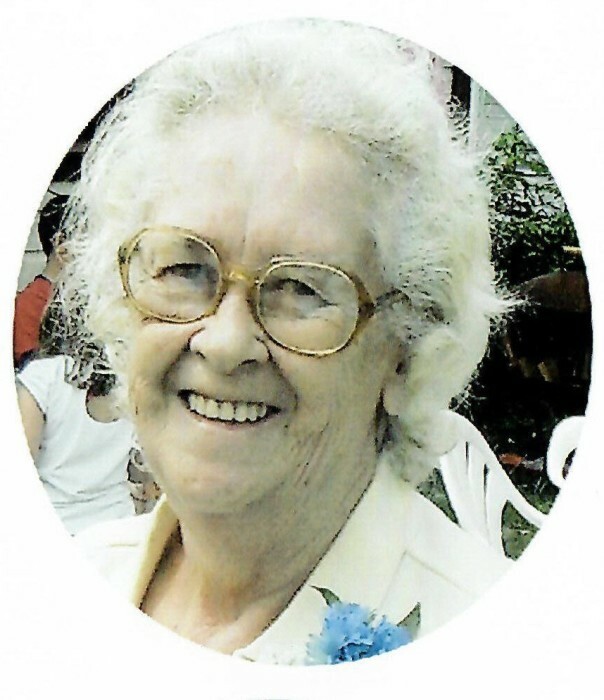 Marilyn Colley Henry Grzegorzewski, 88, passed away on Monday, January 28, 2019, at her home in Erie. She was born on August 30, 1930, in Erie, PA, daughter of the late Robert John and Ruth Brown Colley. A 1949 graduate of East High School, she earned her LPN from Hamot School of Nursing and worked in St. Vincent's Operating Room for five years. She then went to work for Medical Surgical Associates of Erie, retiring in 1990 after 40 years. Marilyn enjoyed bowling and playing Bingo. In addition to her parents, she was preceded in death by her first husband, Blair L. Henry; her second husband, Alfred Thomas Grzegorzewski; two brothers, Robert and Richard Colley; and a sister, Myrna Loy Colley. Survivors include two daughters, Ruth Fey and husband Larry and Brenda Petri and husband Jack, all of Erie; two grandchildren, Melissa Smith of Youngstown, OH and Blair Beer and companion Catherine Sypin of Erie; three great-grandchildren, Jaclyn Ormsbee of Wesleyville, PA, Larry Smith of Austintown, OH and Heaven Stoner of Youngstown, OH; two great-great-grandchildren, Jayden Ormsbee and Lincoln Confeir of Wesleyville; and several nieces and nephews. Friends may call Thursday 2 to 6 p.m. at the Scott Funeral Home, 2104 Myrtle Street. A service will be held there Friday at 11 a.m. with the Rev. Roseanne Oliver, of Trinity United Methodist Church, officiating. Private burial will be at Laurel Hill Cemetery.